A youthful sensual lip is one that is full and balanced. In aesthetics, the ideal proportion of the upper to lower lip is 1:1.5. However, there are ethnic variations of this idea. Furthermore, lip augmentation can be achieved surgically or non-surgically, with surgical options having a more permanent effect. When done poorly, lip enhancement can make your face bottom heavy and appear unbalanced and unnatural. 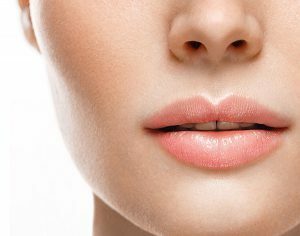 Book an appointment with Dr. Brace to discuss your lips and how to enhance or rejuvenate them.